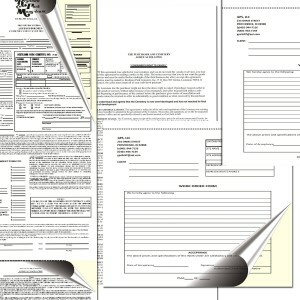 Use of 3-part NCR form is same as of 2-part NCR; here we can make 2 additional copies of our originals. 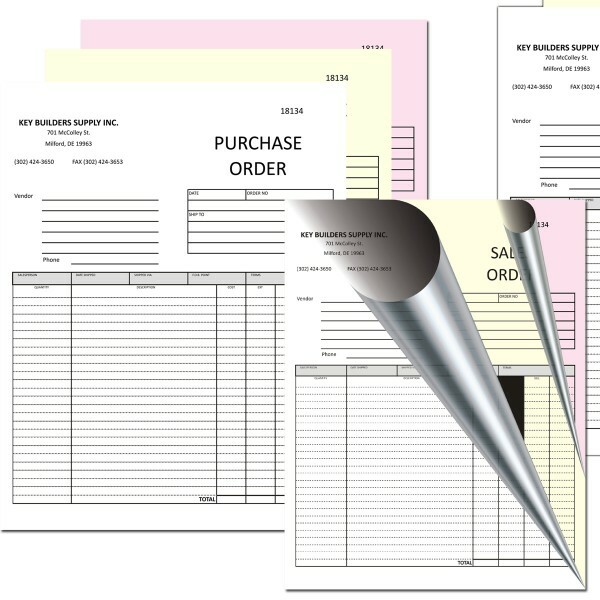 3 part carbonless forms are commonly in demand by the departments of different businesses or financial sectors where they have to make one additional copy of receipts, tickets, deposit slips, invoices or professional forms. The amazing thing about them is that they do not cause any dots or dirt on the copy; instead, the result of printing is same on all pages. 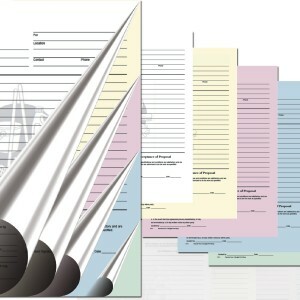 In carbonless forms printing domain, we have prepared a comprehensive list of products that could fulfill your needs by tracking down the challenging points which almost every business sector has to face at different stages of record keeping. 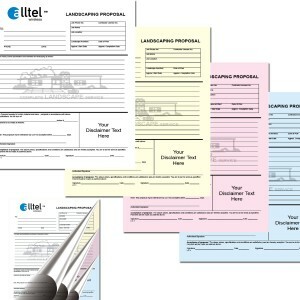 We offer you custom carbonless forms in 3 parts, 4 parts and 5 parts NCR in all popular sizes and designs. 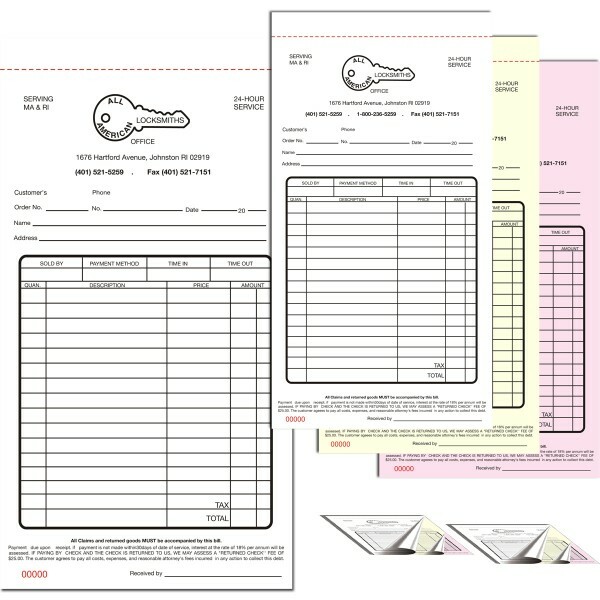 All standard sizes and formats can be ordered in 5.5" x 8.5", 8.5" x 11" 8.5" x 14" and in purely customized size and shapes. Every business is unique in some way and so is the case with their needs. Therefore, we try our best to make your invoice forms, credit books, receipts, invoice books in complete alignment with your corporate needs. In this regard, we have hired the best industry minds in our system and installed latest technological tools for the best results. 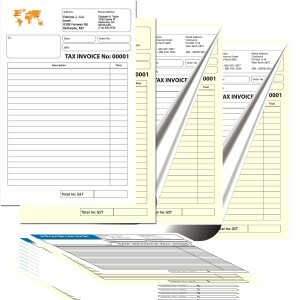 We provide you custom printing solutions as per your business and professional needs. RegaloPrint is committed to provide quality results in every printing product category. Our quality assurance system works in three tiers. First, we have hired the best industry minds who can design the products in a very professional manner. 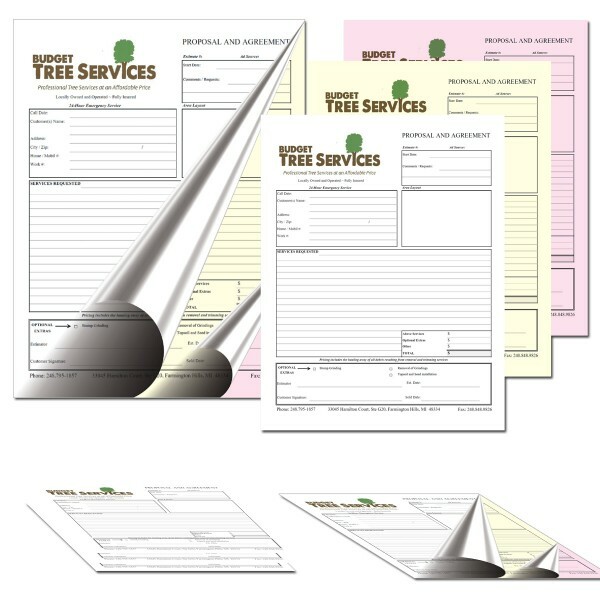 Secondly, our printing system is equipped with latest tools and software that deliver stunning results. Here, we employ full color printing process with CMYK/PMS resolutions. Tertiary, our quality assurance team looks at your product specifications and our final product to ensure that they are made in complete alignment with your order details.